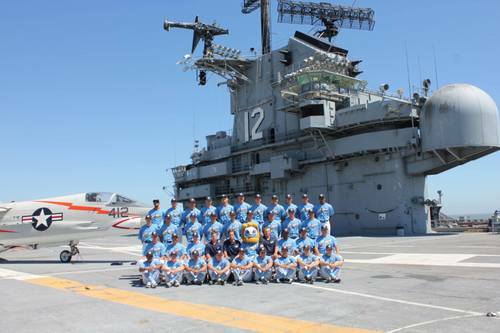 The Neptune Beach Pearl Collegiate Summer Baseball Team was founded in the year 2011. The team calls the beautiful city of Alameda, California home. 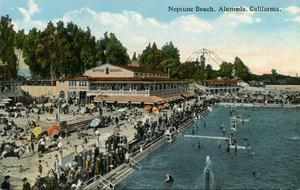 The name Neptune Beach is derived from the world famous attraction Neptune Beach, an amusement park that operated in Alameda from 1917 to 1939. The Neptune Beach amusement park was on par with New York's famous Coney Island. 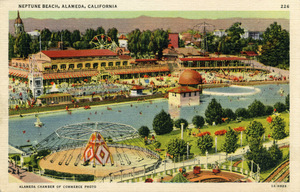 The park featured a carousel, a ferris wheel, and a roller coaster. The park is also credited with the invention of the snow cone and popsicle. The 2011 Neptune Beach Pearl finished their inaugural season with a 34-24 overall record and a 17-10 record in the Far West League regular season giving them a 2nd place finish in the South Division of the league. 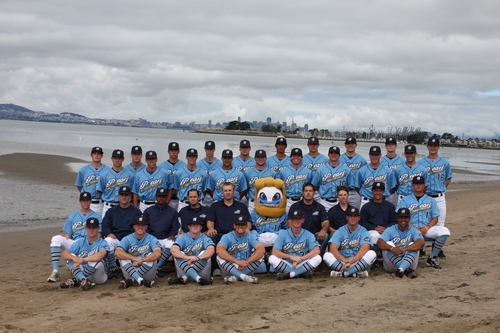 The Pearl entered the Far West League playoffs as the #3 seed and won their first two games of the playoff tournament against the Atwater Aviators and the Fontanetti Athletics before falling in the championship game to the Humboldt Crabs and finishing in 2nd Place. 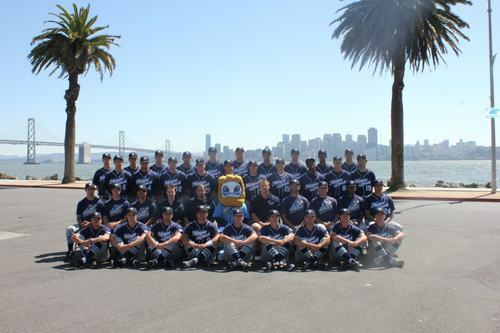 The 2011 Pearl were led offensively by Jeff Stephens (Sierra College) & Ted LeMasters (University of San Francisco). On the mound the Pearl were led by Chris Garrison (Western Nevada) and Kyle Barraclough (Saint Mary's College of California). The 2012 Neptune Beach Pearl finished their season with a 33-20 overall record and a 12-7 record in the Far West League regular season giving them a 3rd place finish in the regular season of the league. The Pearl entered the Far West League playoffs as the #3 seed and lost their first game of the playoff tournament against the Menlo Park Legends before battling back and winning the next two to eliminate the Southern Oregon Riverdawgs and the Menlo Park Legends. Reaching the championship game for the 2nd consecutive year to take on the Humboldt Crabs. The Pearl and the Crabs battled into the 11th inning before the Crabs prevailed on a walk-off squeeze bunt to to win the game 5-4 and win the championship, giving the Pearl a 2nd place finish for the 2nd year in a row. The 2012 Pearl were led offensively by Far West League 1st Team All-League Players Blake Bass (Texas Tech), Bob Cruikshank (University of San Francisco), and 2nd Team All-League Player Joe Moroney (Kansas). On the mound the Pearl were led by Far West League 2nd Team All-League Pitchers Jake Popovich (University of San Francisco) and Matt Evanoff (Cal).